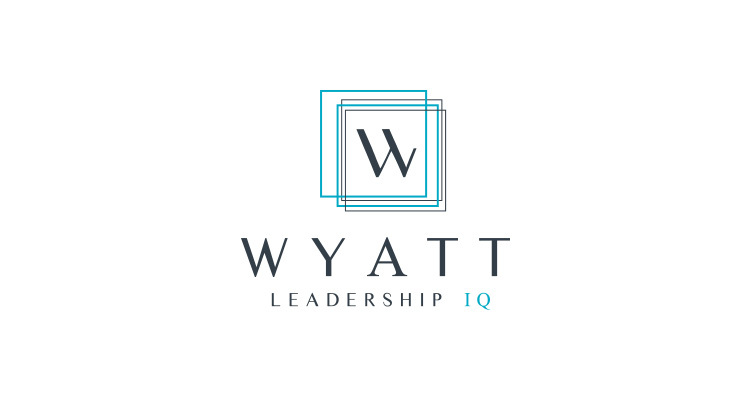 Wyatt Leadership IQ is a premium brand that speaks to Corporate Leaders & Entrepreneurs. She offers services in consulting and speaking engagements. She wanted a timeless look and was pulled towards the colour blue as it speaks to corporations and also reflected a personal brand. I partnered it with a gray rather then a black to keep a more subtle contrast. Black made it a bit too harsh & ultimately starts to look cut & paste (what I call designs created in word documents & their 5 colour spectrum choices). Do you like what you see? Find out how to work with me!